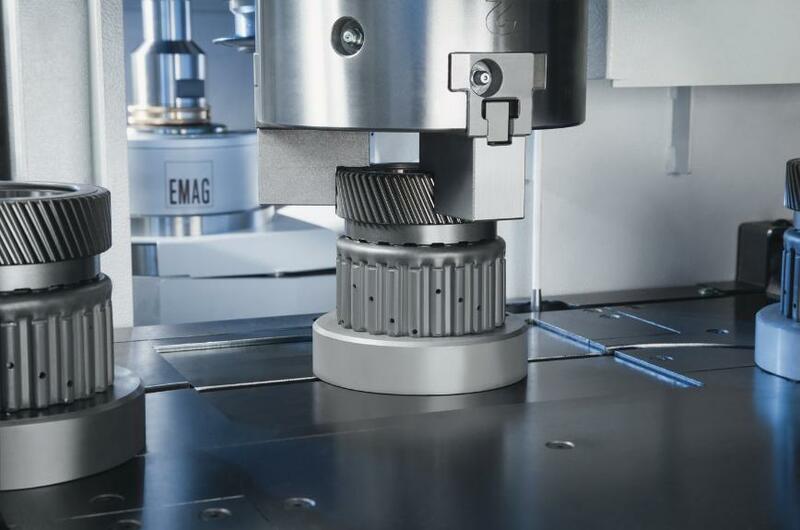 Need maximum precision? 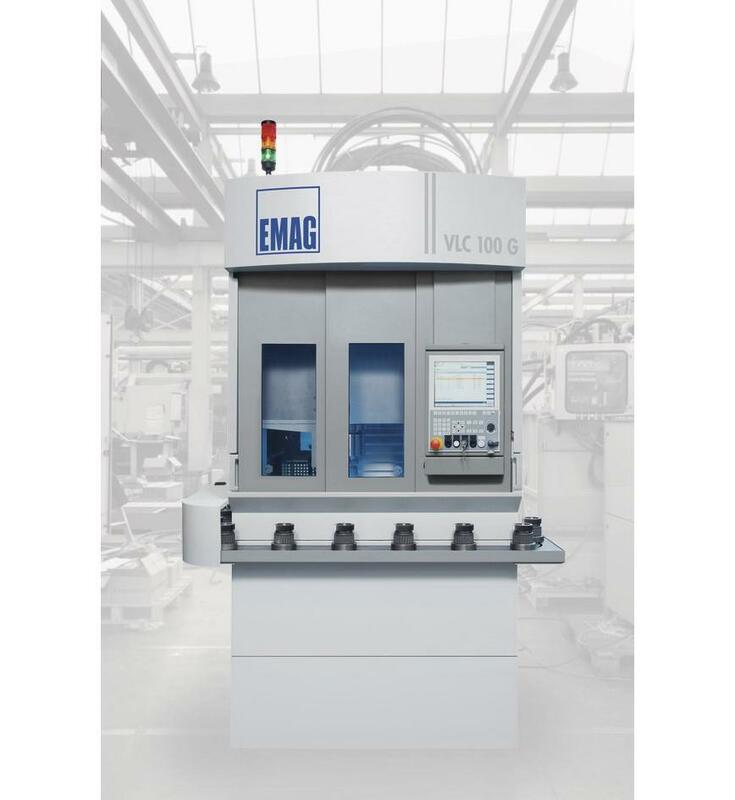 No problem with the vertical grinding machine VLC 100 G: this machine provides perfect conditions for the highly productive automated grinding of chuck parts up to 100 mm in diameter and can be combined perfectly with EMAG VL 2 turning machines. 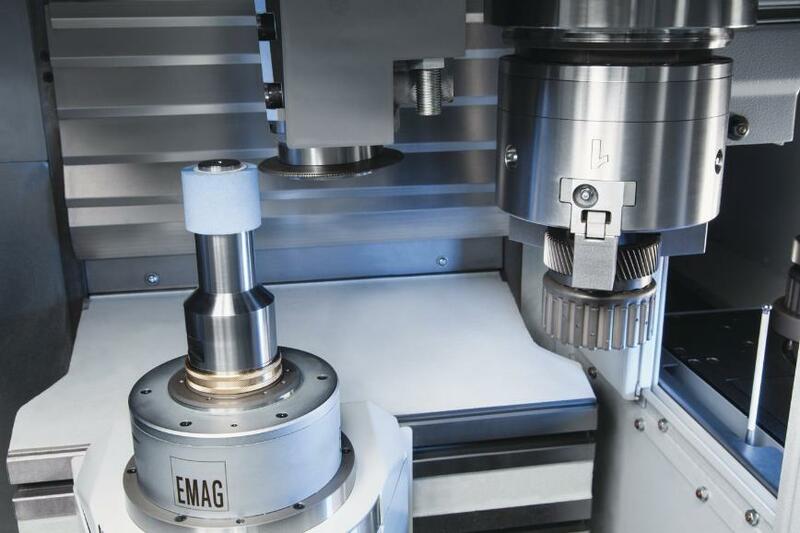 This results in extremely compact production systems which can be adjusted flexibly to your machining requirements. 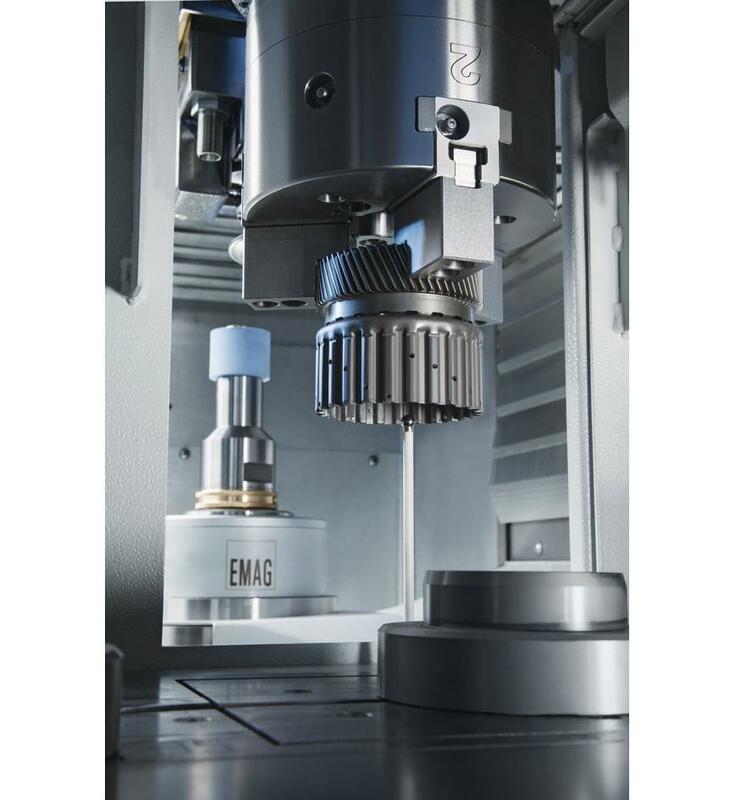 Like all machines in the VL series, the aim is quite clear – short idle times and maximum productivity. 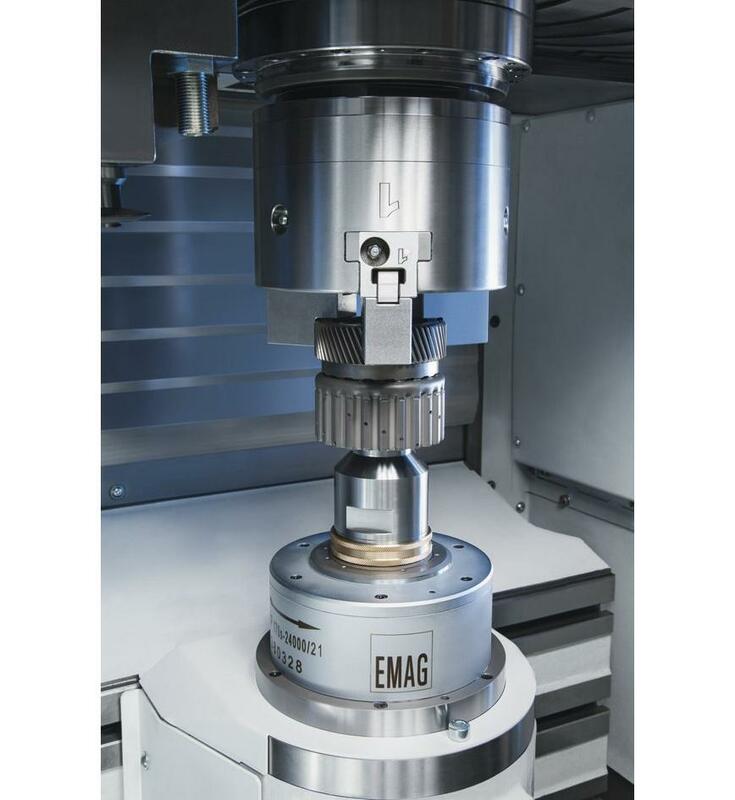 The production of small chuck components often involves very large quantities – cam rings, pump rings, cams, gear wheels and other chuck components with different internal and external contours.